We found all of the Household Goods coupons available online and put them all on this page so it's super easy to find and print the coupons you want! 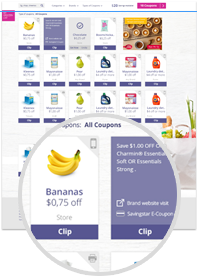 Get an extra $10 when you try Ibotta (new users) plus $100s in cash back opportunities on groceries. Requires Ibotta app. NEVER MISS ANOTHER HOUSEHOLD GOODS COUPON!